Former Veracruz boss Guillermo Vazquez holds his head in his hands. 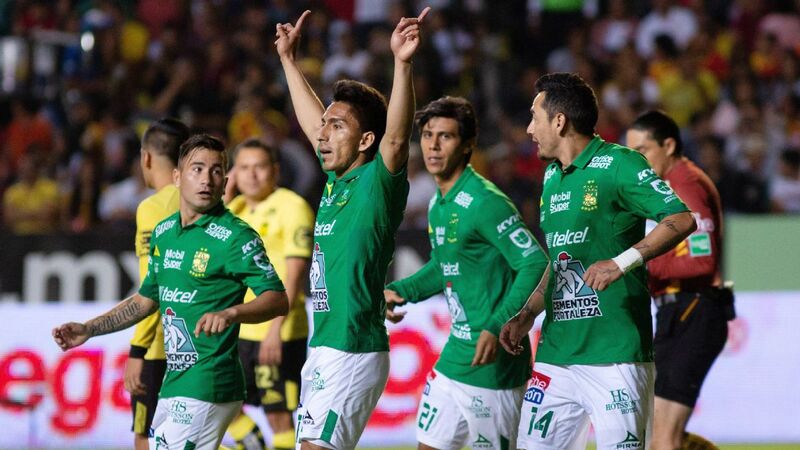 There are plenty of good people working in Liga MX and Mexican football, striving for its improvement. It's not all a wasp nest of conspiracies, television companies wielding influence and backroom deals, as it is sometimes portrayed. 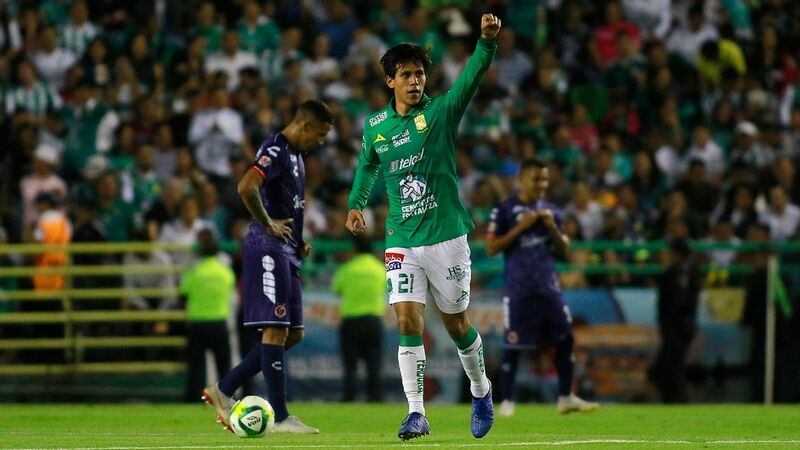 But then there is Veracruz's Fidel Kuri, a poster boy for the ills of the Mexican game, who pops his head up now and then to remind everyone that there is still so much to do. 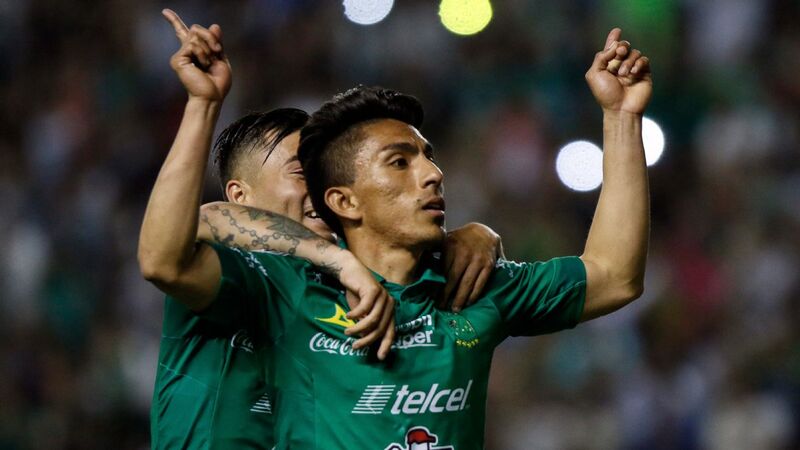 The Veracruz and Kuri show often seems to go beyond even the storylines of TV drama "Club de Cuervos" -- an exaggerated comedic soap opera about a fictional Mexican club with plots that often cut to the bone because they touch on subjects with parallels in Liga MX. And this week has been another chapter of this interminable novela involving Veracruz. 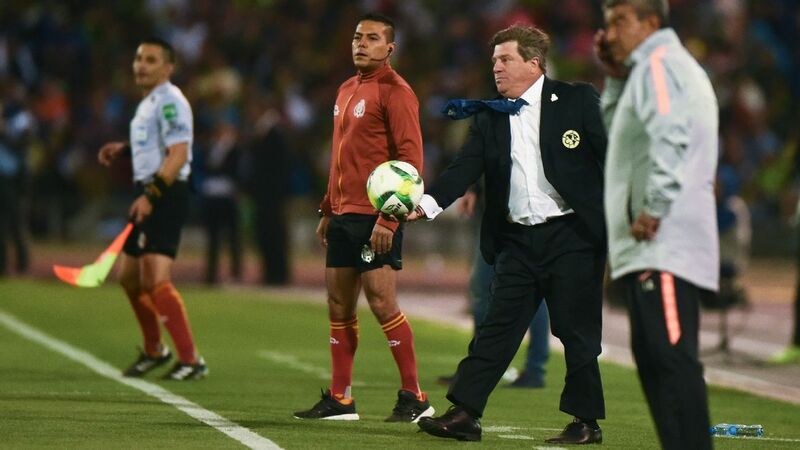 Veracruz manager Guillermo Vazquez's contract ran out on April 29, with the team somewhat miraculously surviving relegation. 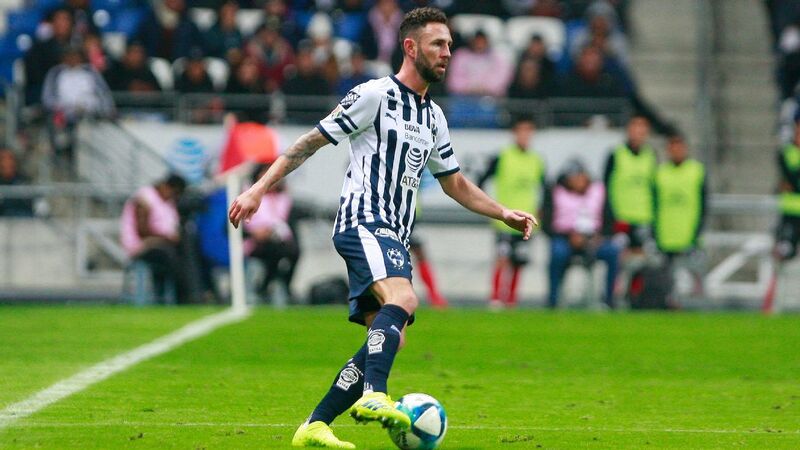 Kuri has confirmed he wanted rid of Vazquez after the season ended, but sporting vice-president Mario Trejo persuaded him to let him continue, which the Pumas manager did until Monday, when he resigned. 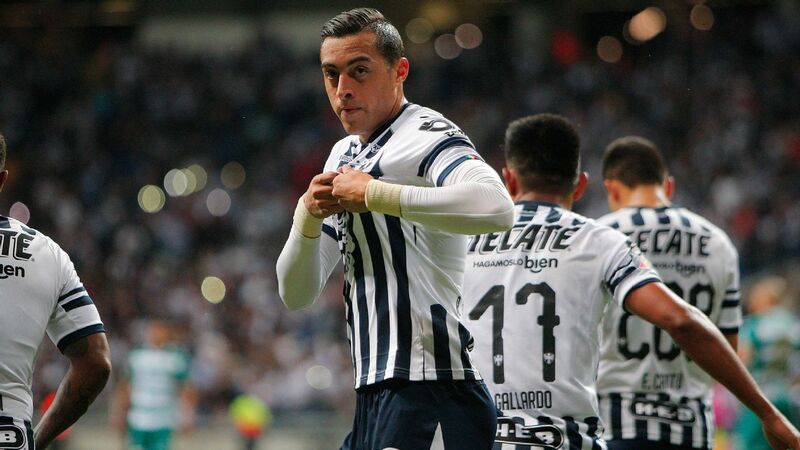 During that time, Vazquez signed a nominal contract to register with the federation in order to be able to take his place on the bench, with Liga MX confirming that he had a contract registered until the end of the 2019 Clausura. 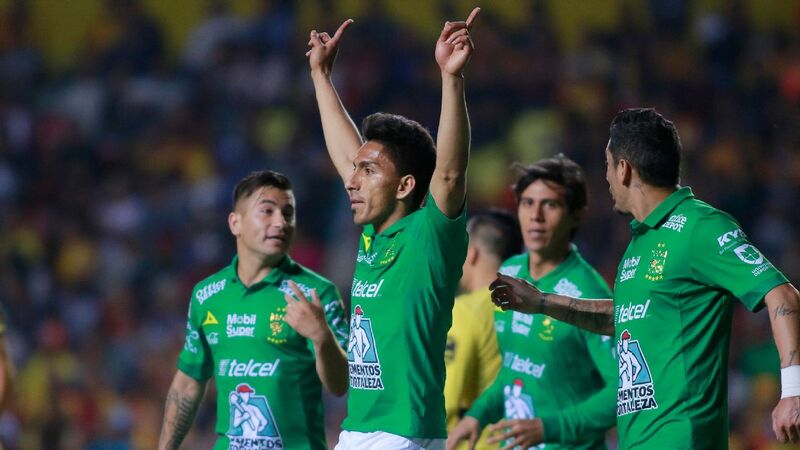 But the contract was for just 50,000 pesos ($2,600) per month, with Vazquez stating he was promised a separate, private contract to make up the shortfall. This is the essence of what has become known in Mexico as a "double contract" -- an official contract registered (often for a much lower amount) with the federation and then the non-official one with a private entity. In Vazquez's case, that second contract didn't arrive, and with allegations of unpaid wages within the squad running rife and Kuri not answering the manager's calls or messages, as Vazquez claims, he handed in his resignation. Kuri's general behavior surrounding the Vazquez resignation was also deplorable. 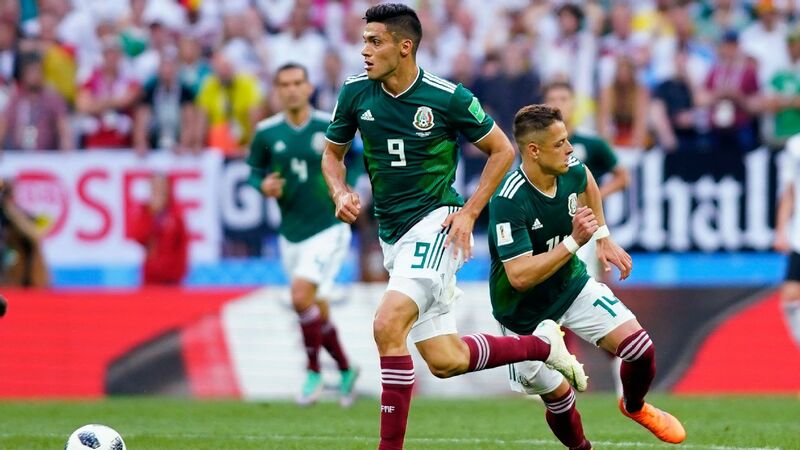 From personally calling Vazquez a mandilon -- a Mexican expression signifying a male who takes orders from his wife/girlfriend -- to saying he was taking Vazquez's money to go on vacation in Italy, it's been cringeworthy to anyone with a genuine interest in seeing Mexican football clean up and improve. Kuri also made the outrageous statement that he has never had contracts with his head coaches. 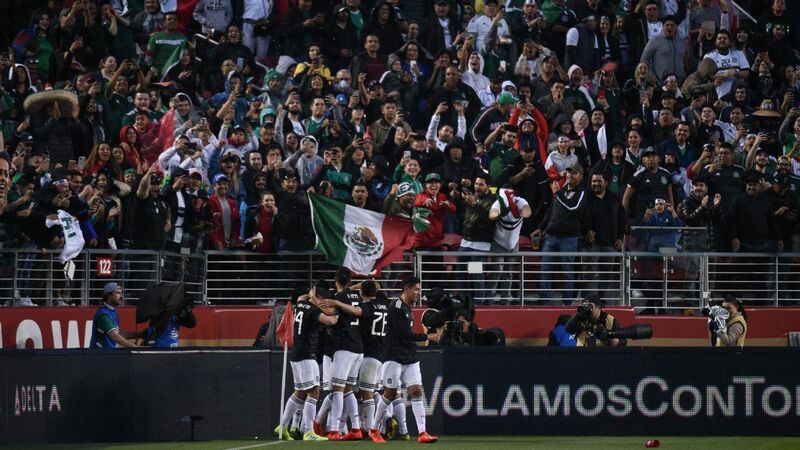 The Mexican federation has "urged" clubs to stick to the rules and for players and coaches not to sign these separate contracts, but Liga MX president Enrique Bonilla admitted they can do little about a contract signed between two private entities. 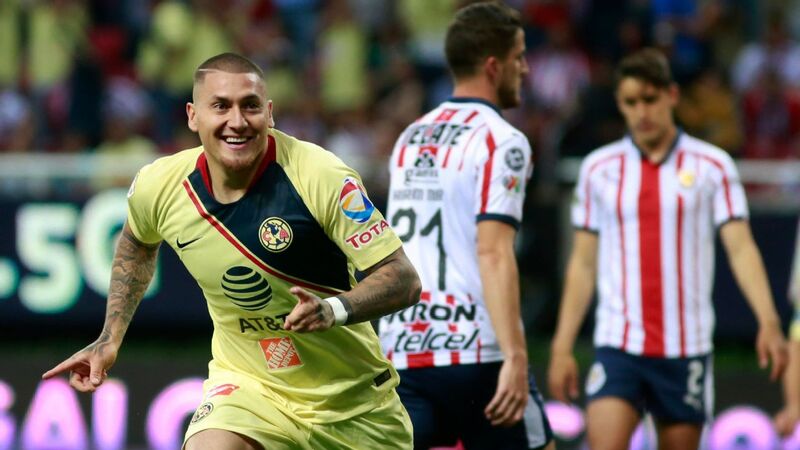 Veracruz's troubles go beyond just Vazquez's situation, however. ESPN's Herculez Gomez published a story on Tuesday about the problems Veracruz have, including a lack of wage payments for some of the squad -- which Kuri denied. The report stated that over half the players have these "double contracts" and that the squad is disjointed. But this is hardly the first time the congressman and club owner has been in the news for all the wrong reasons. Back in January 2016, Veracruz's owner was suspended for one year from all football-related activities after almost coming to blows with the technical director of the Mexican Football Federation's refereeing commission, Edgardo Codesal, inside Veracruz's Estadio Luis "Pirata" Fuente. 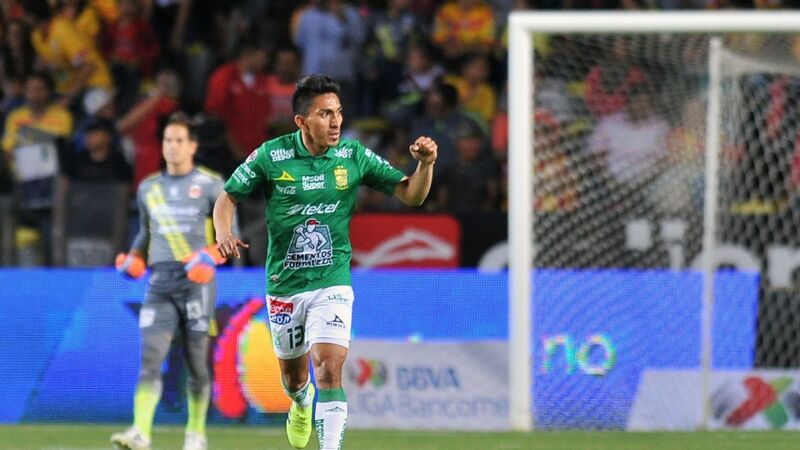 But Kuri was back at the stadium when violence broke out between Veracruz and Tigres fans in February 2017. In the aftermath, Kuri admitted that political infighting meant there wasn't enough security present for the game. 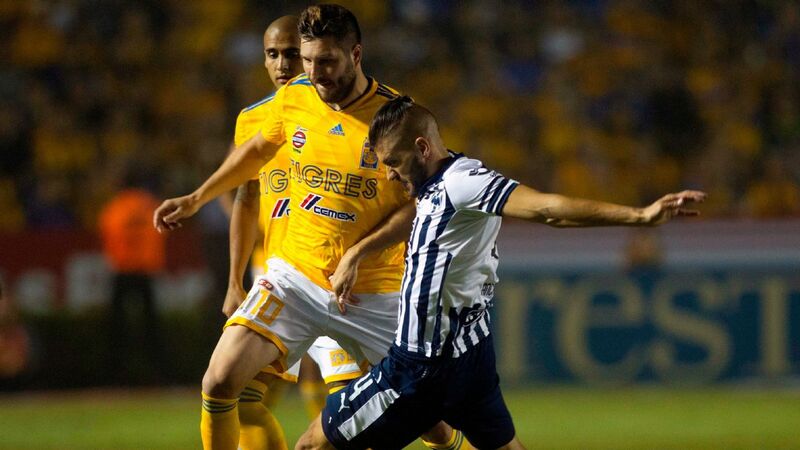 He also said that Tigres fans started the problems and told striker Andre-Pierre Gignac to go back to France. 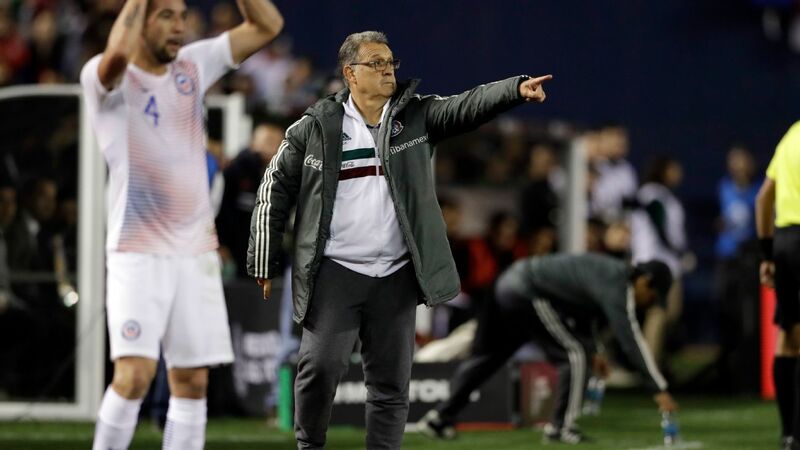 Before that, in May 2016, Kuri faced widespread criticism when he suggested that the future of the team in Veracruz was at risk if his political party (PRI) lost the state elections. 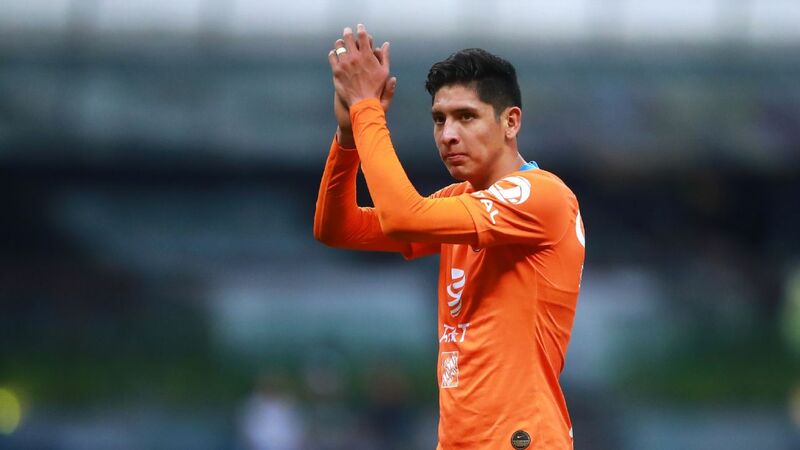 He also appeared to intimidate a journalist after a game in Puebla in September 2016, but then denied any wrongdoing. 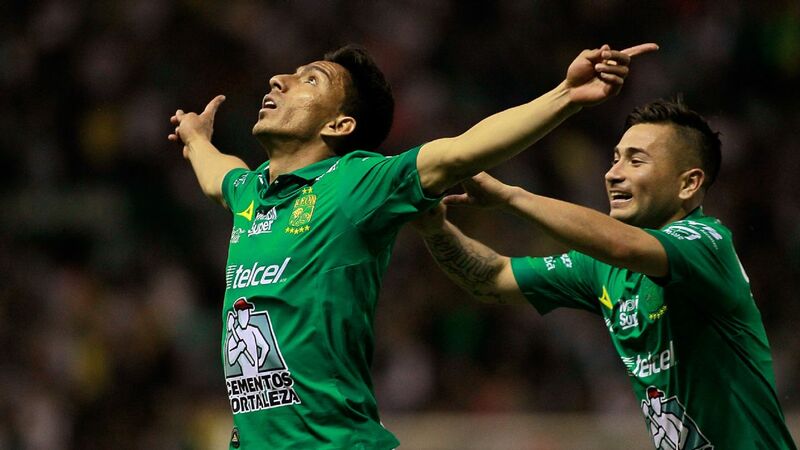 All of this, from the two years' worth of missteps to this week's circus, helps to explain Liga MX's insistence that second-division clubs, before winning promotion, obtain a certificate meant to ensure the infrastructure and ownership is in place for solid franchises to join the league and be able to contribute positively to Mexico's first division. The idea is to end governmental involvement in clubs, bring to a close the cyclical complaints about unpaid players and propel the league forward through stronger ownership groups. 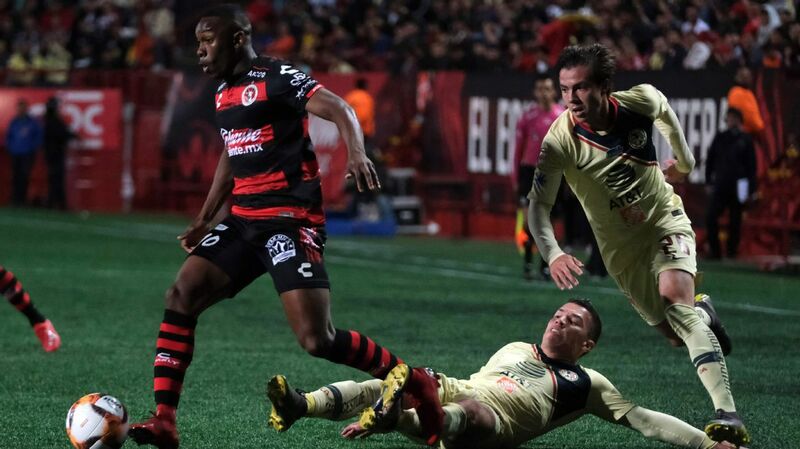 Recurring stories like this don't help those trying legitimately to improve the Mexican game. 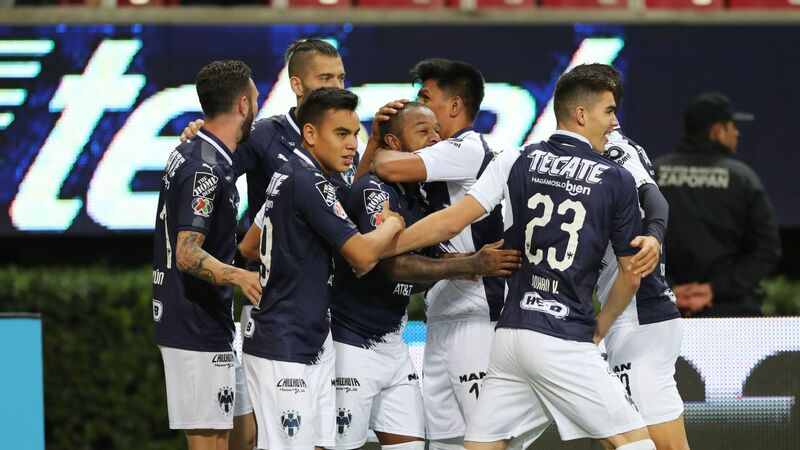 The problem is how to get rid of an ownership group like Veracruz's that already has its place in the league and shows no signs of either straightening itself out or selling up.